It really does not matter if you have a finished basement or not, insulation is something that you absolutely want in your basement. There are quite a few reasons as to why this is important, no matter how you use this space. If you do not already have an insulated basement, this is something that you should consider doing as soon as possible. Through this article, you will learn just how important basement insulation really is for your home and why it is such a wise investment. You first should understand just why you need basement insulation in your home. One reason for this is because it can help with moisture problems that can easily arise in these types of spaces. If left to get worse, moisture in the basement can cause mold and mildew issues that not only have a strong odor but can also potentially lead to some health issues. An insulated basement is also very important to ensure that the living areas above the basement are dry and comfortable. The temperature control in a basement that is insulated is much better, which can be crucial in cutting the energy costs for your home. 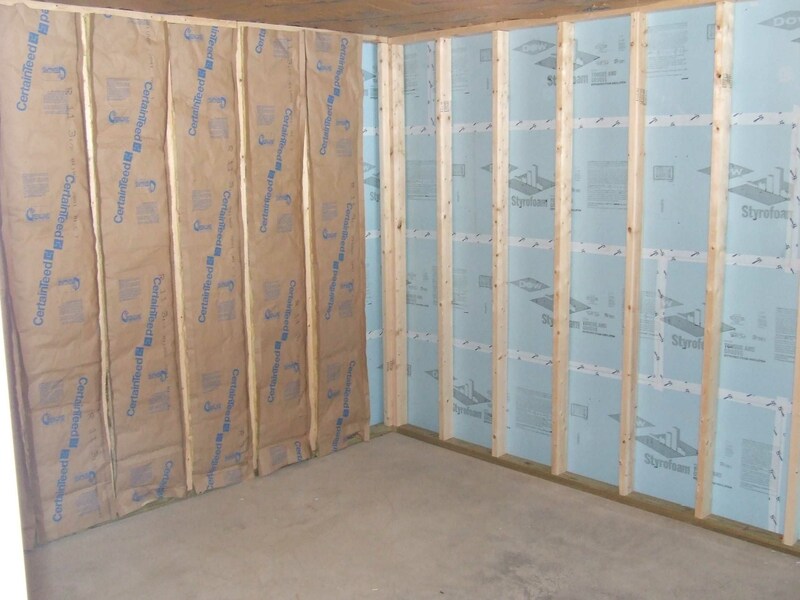 There are several things that you need to consider if you are going to insulate your basement. First of all, you need to decide on where you are going to insulate the space. You can install insulation on the ceilings as well as on the interior or exterior of your basement walls. Each of these options has their own benefits. Exterior insulation can use fewer materials when compared to interior insulation but it is often a more expensive option. This is because there are additional precautions that are necessary, including something like a drainage system. The benefit with this type of installation is that it is highly effective for reducing the amount of heat that gets lost through the foundation. It can also protect the foundation from stability problems that can occur due to temperature changes. The type of installation that you use will often depend on the specific needs of your home as well as the type of basement you have (finished or unfinished). There are also budget considerations that you will need to look at to decide which option is going to be the best one for you. Materials that are frequently used for basement installations include fiberglass, bubble foil, sprayed foam, and foam board. If you are considering adding insulation to your basement, hiring a professional to handle this task for you will be your best investment. They can work with you to decide which option is going to work best for your budget and your particular needs. The professional can let you know which products are going to work best and discuss with you the differences between the interior and exterior insulation. Together, you will create a plan that will offer you the best benefits from insulation. Having all of the information to make an informed decision is crucial. It may be cheaper to do a project like this on your own, but it may not be the best idea if you do not know what you are doing. Call or email today!